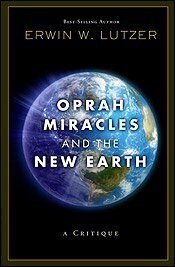 When the world's most powerful celebrity (according to Forbes magazine) personally teaches a course on miracles, millions will join her class including many believers. 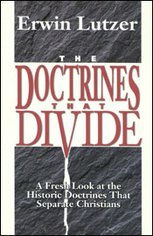 What will happen when the coursework blends inspiration and encouragement with some of the oldest heresies in the Enemy's arsenal? People you know and love may dismiss the claims of Jesus Christ as the only way to God. 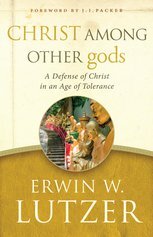 Dr. Erwin Lutzer's insight and clarity reveals the true nature of contemporary spirituality, tracing its roots across a range of false belief systems and back to its first appearance in the garden of Eden. In a day when so many seek direction from the media, it remains essential to carefully discern between truth and... the lie.